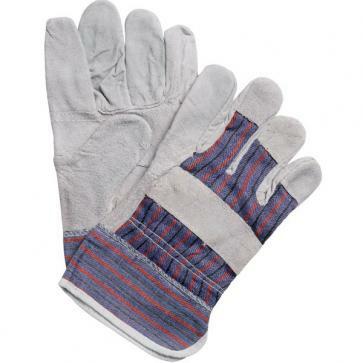 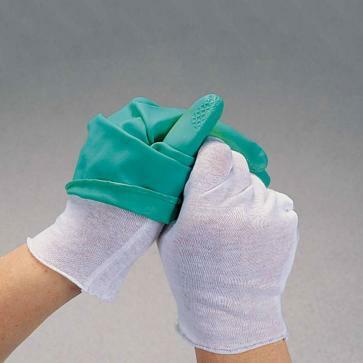 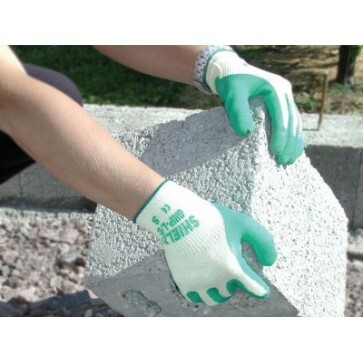 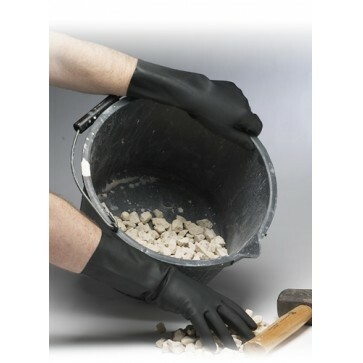 Heavy duty bi-colour gloves, flocklined, textured and made from natural latex coated with chloroprene. 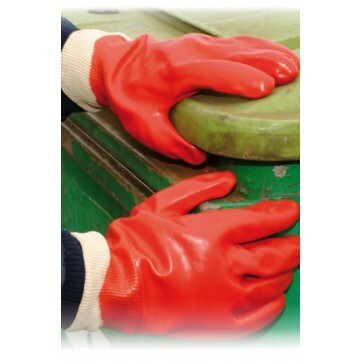 Manufactured and inspected in accordance with the European PPE Directive 89/686/EEC and tested to European Standards EN420, EN388 and EN374. 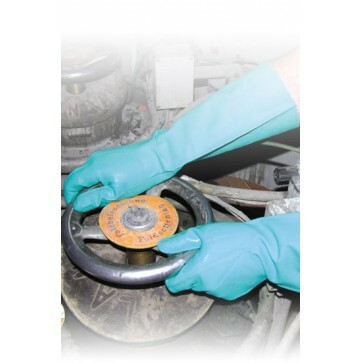 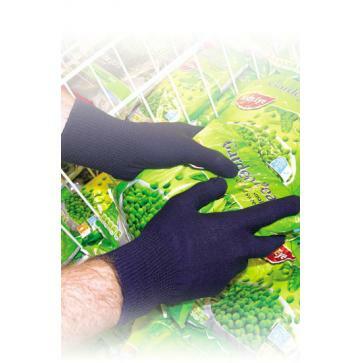 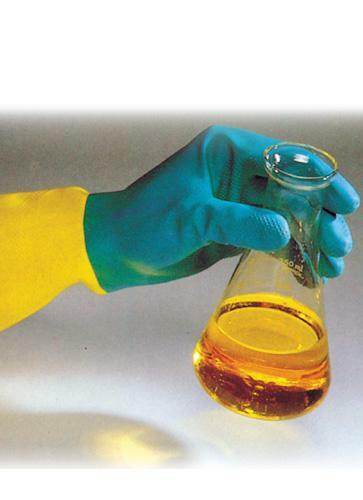 Quality glove designed for high risk applications.